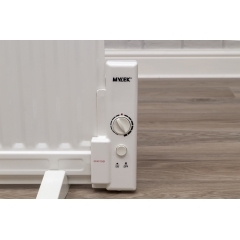 Whether you're looking for a radiator to warm up your hallway, living room or bedroom, you're guaranteed to find an affordable, effective electric radiator right here. 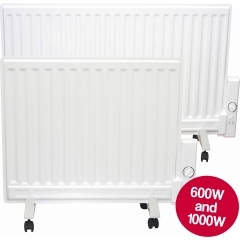 We offer a huge selection of electric radiators with free delivery for you to choose from and have compiled our best-selling ones right here for you! 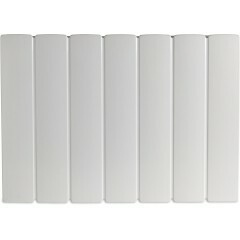 These radiators are extremely popular thanks to their versatility, ease of use and stylish modern finishes. 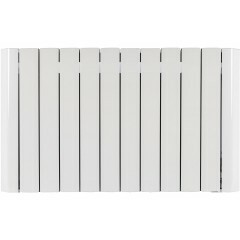 We are proud to be stockists of Dimplex, who have a selection of radiators for you to choose from. 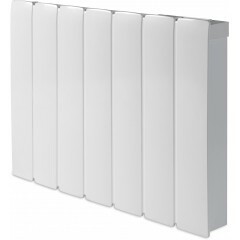 This Dimplex Monterey Radiator has multiple 7-day program options allowing you to program each heater in your property around your lifestyle. 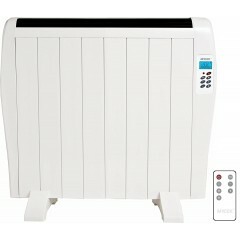 Or if you're looking for a smart radiator, the Dimplex Q-Rad is a fantastic option. 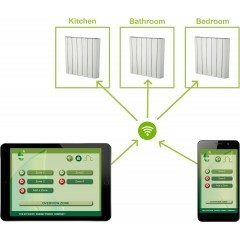 It uses dual heat technology to releases both convected and radiant heat to heat your home quickly and effectively. 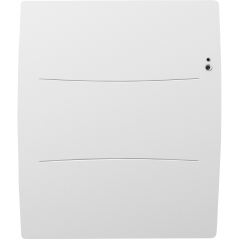 As always, our friendly and knowledgeable Customer Support Team are waiting to answer any questions you may have on 0800 091 31 71.